Miles is a Associate Professor in Operations and SCM, with research interests in supply strategy and performance management; simulation conceptual modelling and supply chain sustainability. He has both a doctorate and first class honours degree from Aston Business School. His interests were shaped from practical experience within the supply departments of GM-Fiat Worldwide Purchasing and Jaguar Cars. 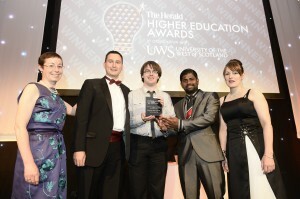 In 2009, Miles received a ‘Vice-chancellor’s distinguished teaching award‘ on the recommendation of DMU students. While at Aston, Miles was awarded ‘Outstanding Contribution Colours’ for his services to the university, particularly it’s students, and his efforts on Aston University Senate and Council (Board of Governors) by the student union President and Vice-chancellor. While at Napier, he was awarded with a teaching award in 2013 and in 2015, the Get on Board programme was honoured at the Herald Higher Education Awards winning the ‘enhanced student learning’ category. Miles currently sits on the Association of Corporate Governance Practitioners Board; . General Council of the UK Operational Research Society and acts as the Convener of the Young Professionals as Trustees initiative in Scotland. Miles has held various board positions, most notably winner of Birmingham Charity of the Year 2014, the Birmingham Leadership Foundation. In 2011, Miles was awarded with a Birmingham Mail local hero award for his efforts during the UK riots when he lead the call for the riot clean up group in Birmingham. At the same time the West Midlands Police bestowed on Miles the honour of a West Midland Outstanding Citizen. 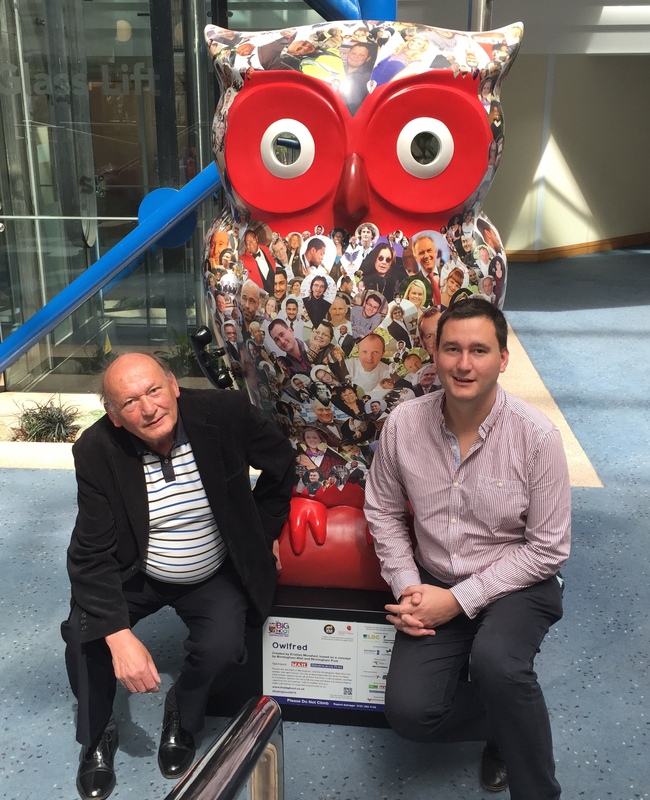 Miles face appeared as part of Birmingham’s Big Hoot 2015 on OwlFred celebrating the contribution and impact of Birmingham people. Miles is accompanied by his dad in this photo. Miles is also a visiting lecturer at Warwick Business School and External Examiner at Robert Gordon (Aberdeen) and Newman (Birmingham) Universities.